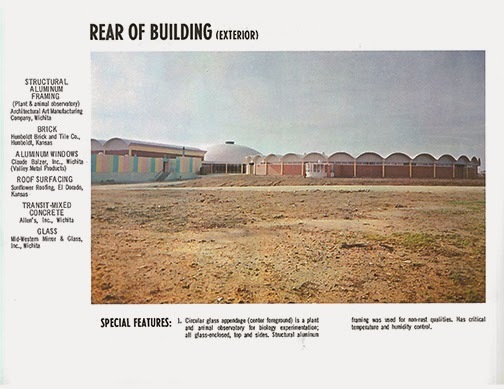 One of the exciting benefits of the Construction Manager delivery method is the opportunity to really get to know our clients; not just their vision for future projects, but their unique history and personality. 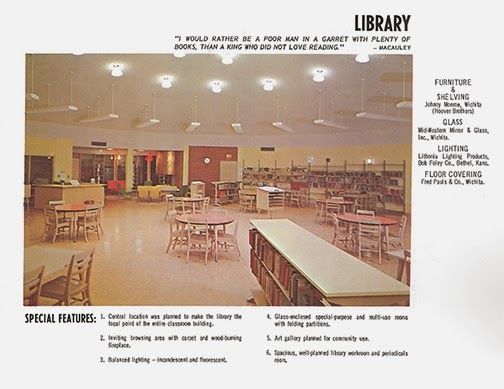 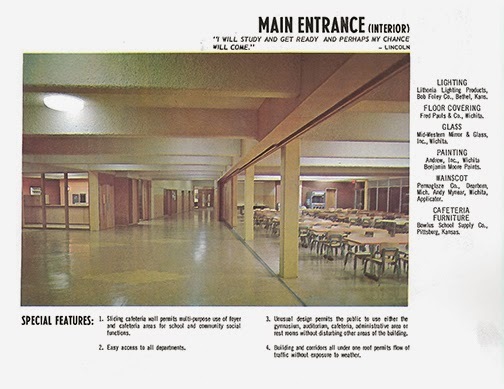 For instance, did you know that Circle High School's original library featured a wood-burning fireplace? 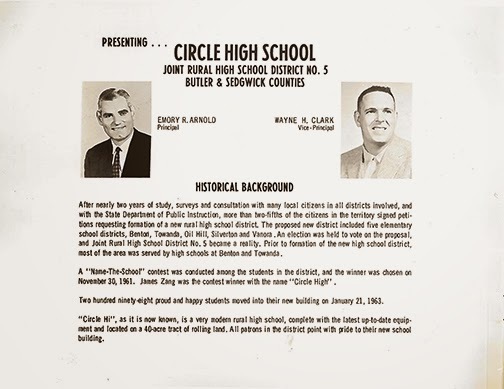 Or that the district held a "Name-The-School" contest among district students, and that is where "Circle High" got its name? 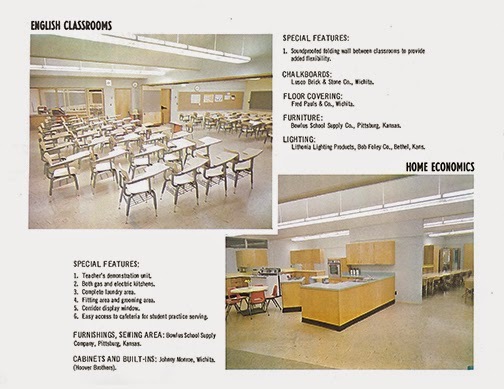 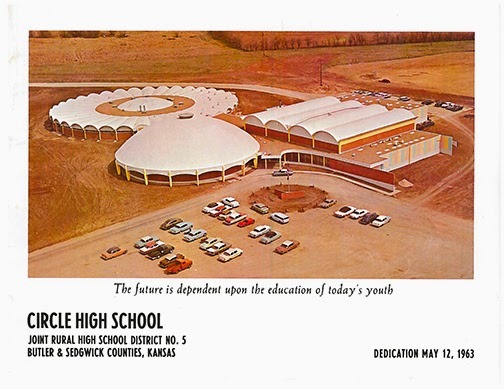 It was 50 years after the original Circle High School was dedicated (May 12, 1963) that Simpson Construction Services joined forces with USD 375 on your bond project (March 2013). 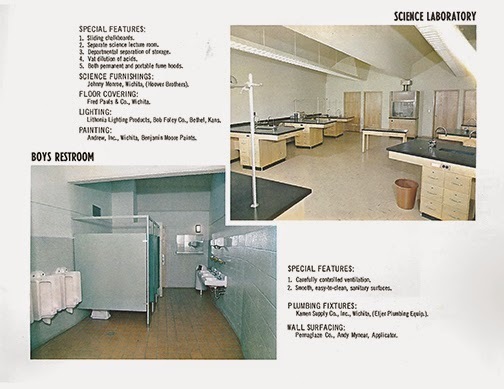 We believe you can't build the future without knowing something of the past. 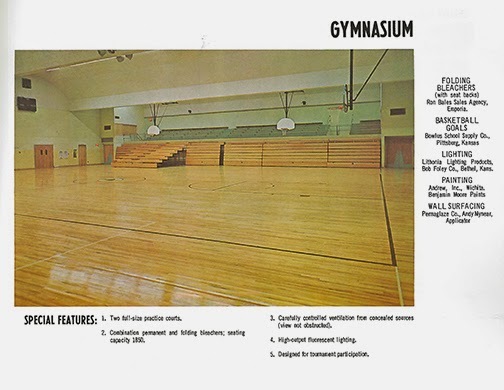 So here's a throwback to Circle's past... wait until you see your future!